After a long hiatus I finally managed to get back in the studio with a few favorites of mine, Sara from Anara Original and Turquoise my baby sister/daughter (insider). 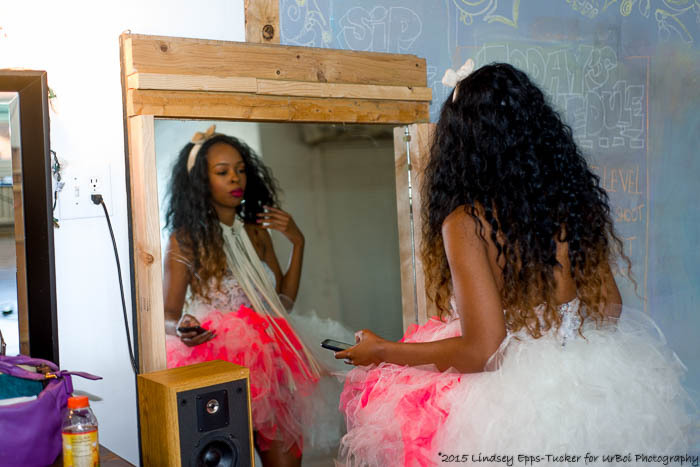 We were brought together to shoot Tutu’s by Anara Original and we had a freaking blast. I’m especially proud of this shoot because we were able to meet and work with another beautiful model Marcia who by the way wasn’t scheduled for this shoot we were set to work together on the following day. But after two other models pulled a no call no show I hit the lines and luckily enough she was in the city and willing to come through and shoot with us. Note to models it is so not cool to abandon a shoot and not even have the courtesy to call the team you’re slated to work with to let them know you cannot make it. Acts like this will keep most from working with you no matter how much you THINK you can bring to the table. A phone call means the world and can allow others to make other arrangements. 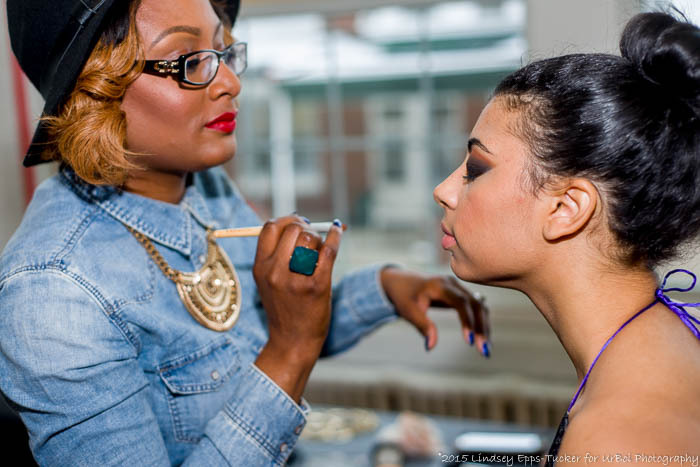 But then again in this world of everyone is a model yet many are far from professional. 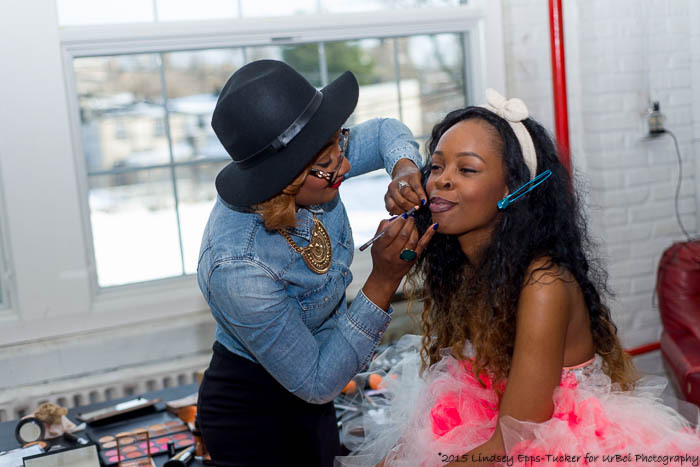 I also cannot forget the awesome MUA – Netta Baker-Springer and hair stylist – Ryah Minyon both are very talented and professional ladies whom I hope to work with again soon. 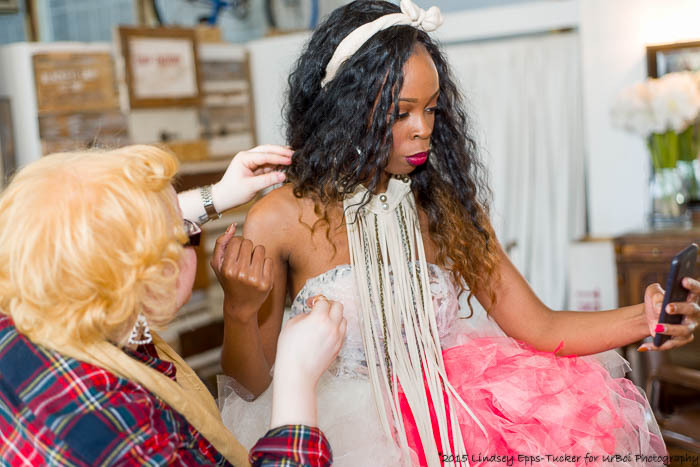 This tutu session we decided to use my second home when shooting in Philly – SoupFactory Studios. I also invited two good friends of mine to sit in, Celeste from CelesteJonesPhotography.com and Shanna from Soul Imprint. IMHO it’s good to have fellow photographers to come on set with you as everyday is a learning experience and it’s great to share knowledge with others. I never understood the unnecessary competition some photographers have (especially those of color). It’s enough work and images for everyone. The session went smooth and as usual Turquoise was really animated, Ryah and I laughed about the lawn chair I destroyed at Sara’s BBQ 4 years ago, finally saw Cee Cee Celeste’s daughter in person (visit her site and you’ll feel you know Cee Cee) talked shop with Shanna and made sure I took a selfie or usie with Netta and made sure to laugh and thank Marcia for coming out on such short notice. And of course I harassed Sara as big brothers do! Sara had Turquoise model two of the outfits and Marcia did the last one. We chose to shoot out in the open of the studio rather than go with a solid backdrop. We used the hallway, stairs, garage door and a wooden wall. As long as Sara was happy as this is her vision I know I was pleased. 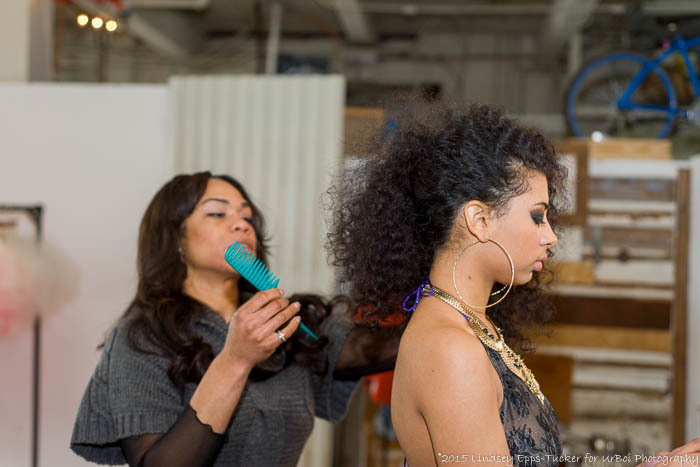 Check out the behind the scenes video of us preparing for the shoot. Also be sure to click on the main photo above to see some stills from the shoot.